My mom isn't looking too thrilled about that little critter being so close to her! 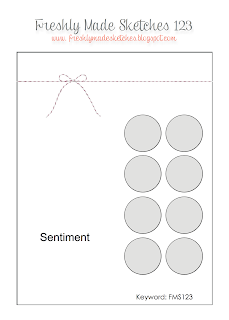 Narelle has a wide open sketch for us to play with this week at Freshly Made Sketches! I am delighted to be the Guest Stamper on Mary Fish's blog today! Five years ago I "found" Mary on line and called her to order two packs of Certainly Celery - we had a great chat. Two weeks later she called me back to make sure my order arrived and we chatted some more. Before I knew it I was a Demo and could order my own Certainly Celery! Pretty soon there was another chat and I was hearing words like blog, feedburner and posts......and before long Stampin' Seasons came into being! And then I learned about challenges during another chat......and wow I was on the PPA Design Team! And who knew I would end up at Convention or Leadership? Mary did! She is a terrific mentor and friend and has really helped me grow creatively........looking forward to the next five years! I used a circle framelit to make a stencil so I could sponge Pistachio Pudding ink in the background. The flower from Happy Watercolor is embossed in gold and popped up on dimensionals. But my very favorite detail on this card is the gold cord! I was delighted to find some included in in my free SAB card kit! My design was inspired by this great sketch at Seize the Sketch! 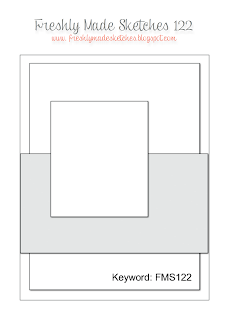 I am loving the look of embossed silver on vellum! The back center panel was embossed using Gorgeous Grunge and then layered over the flowers. 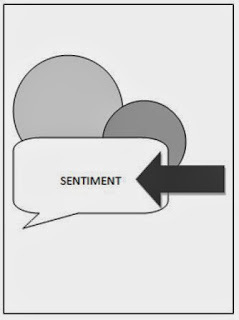 The sentiment was also embossed on vellum but backed by a piece of Whisper White to make it stand out. This card reminds me of my back yard.......it is all silvery, sparkly and white......but underneath it all somewhere are flowers just waiting to make their grand entrance in the spring! Hope you play along with our sketch this week at Pals Paper Arts! 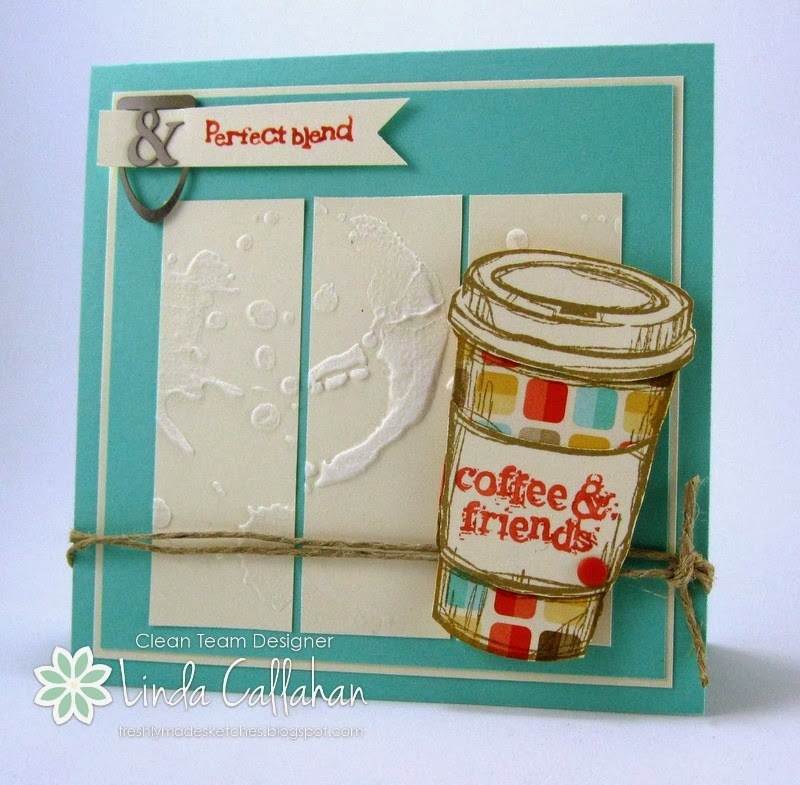 Karren has a perfectly blended sketch for us this week at Freshly Made Sketches! Jen Brum has a clever design for us this week at Freshly Made Sketches! 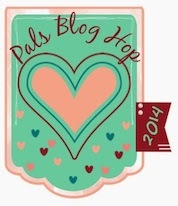 The Pals are sharing the love in this month's blog hop! 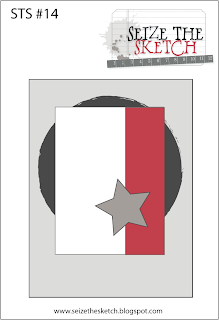 We are featuring products we love from Stampin' Up! 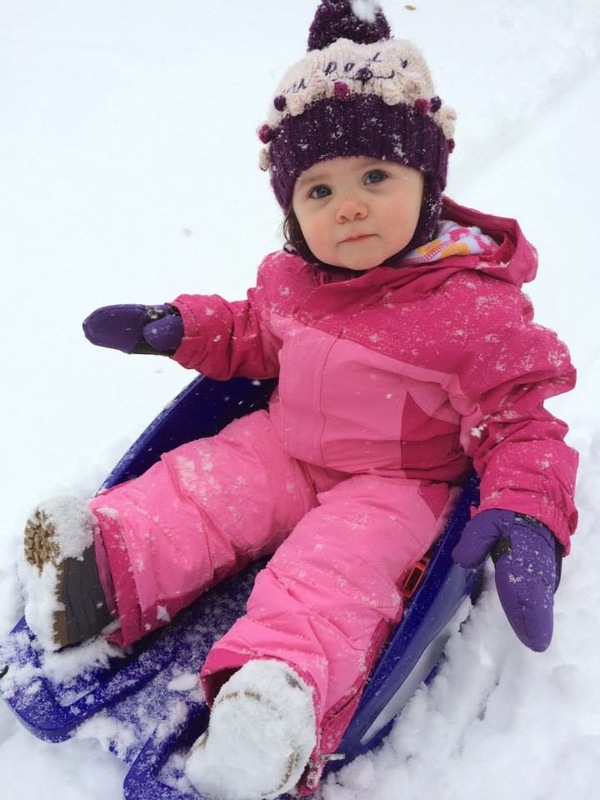 If you hopped here from Marlene's blog you are right on track! These are a few Stampin' Up! things I adore! Now head on over to Just Fun Stamping and see what the amazingly talented Katy McGloin has in store for you! The hardwood background stamp made the perfect backdrop for my card today. I decided to pin up a few flowers since from the looks of things outside it's going to be several weeks before I see a flower or two in the yard. Miss E seems perfectly happy with that..........and seems to have joined in with the color challenge in her own way! 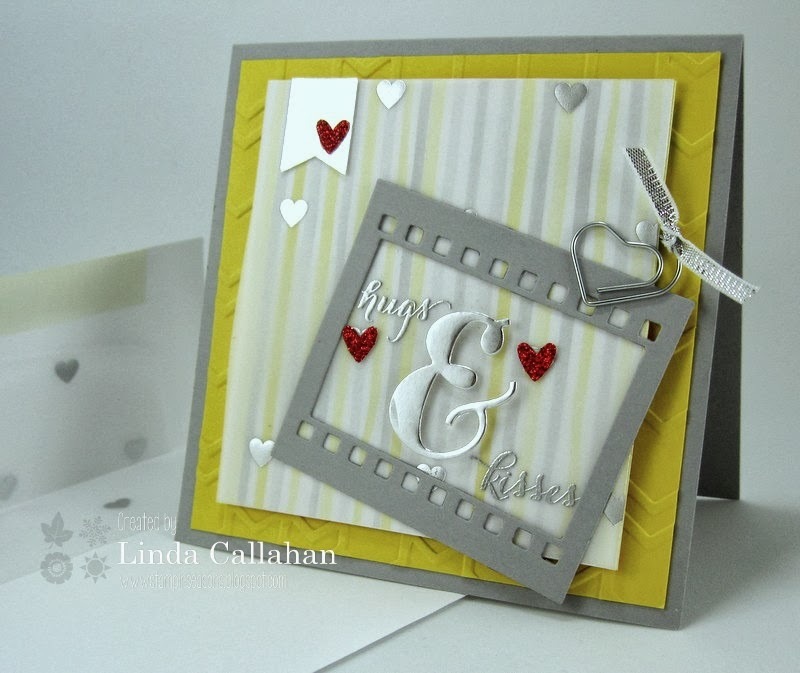 There's a sweet color challenge at Pals Paper Arts this week and a wonderful sketch at Hand Stamped Sentiments! Day two of my stencil class featured embossing paste and ways to use it. 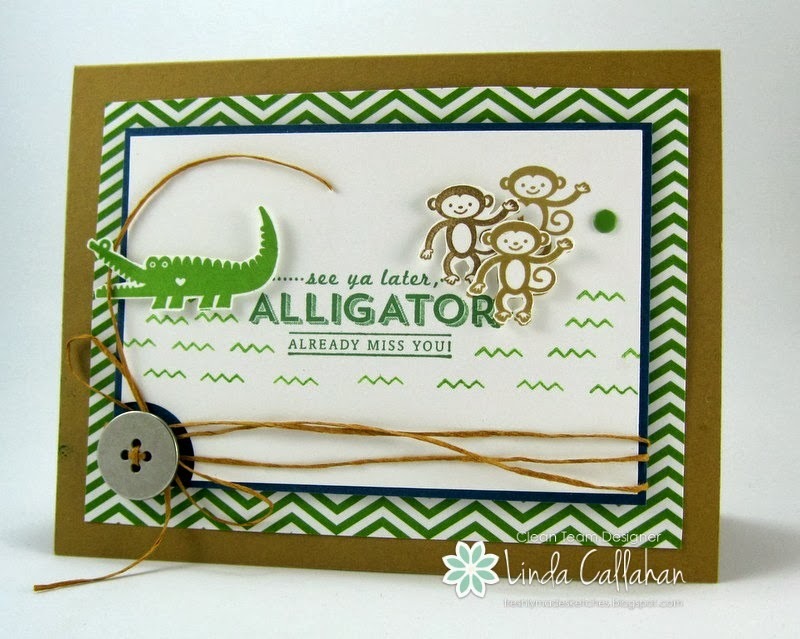 I had never even heard of embossing paste and I was intrigued! I kept my card simple today to showcase the paste in the background. It was so easy to use - just spread it over the stencil and let it dry! It adds such great texture to the background. Stay tuned for Lessons 3 and 4! 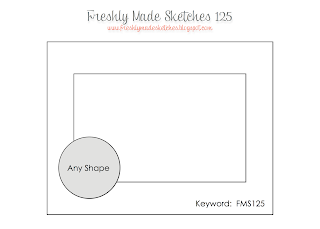 Cindy has blocked out a great sketch for this week at Freshly Made Sketches! 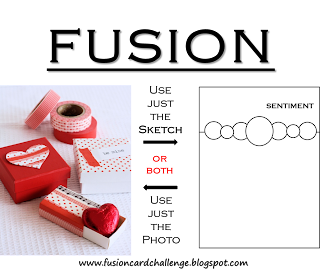 Lots of inspiration for my traditional Valentine this today! 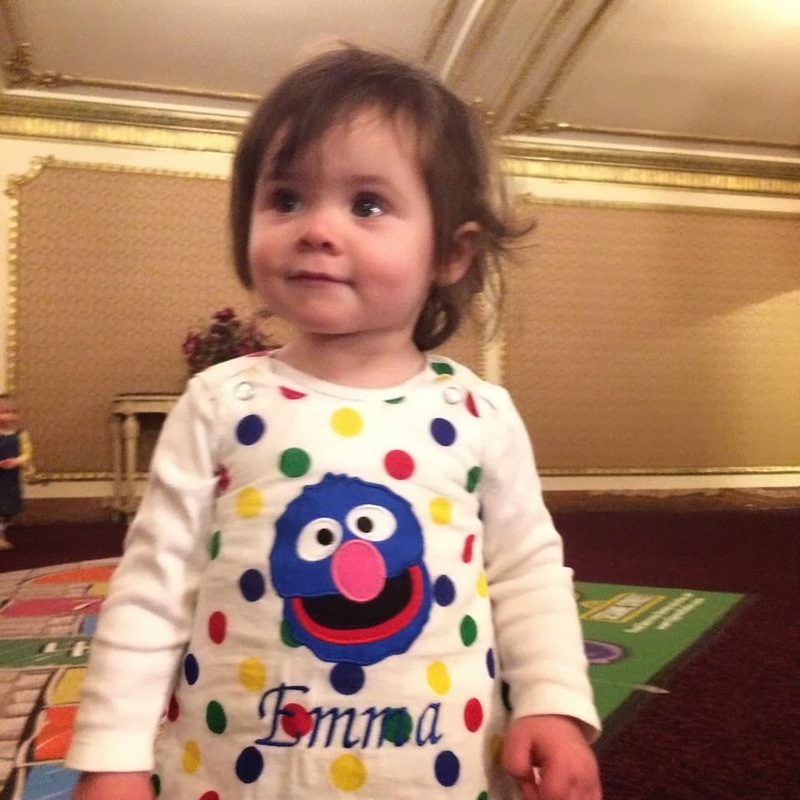 Miss Emma attended a performance of Sesame Street Sings this week. 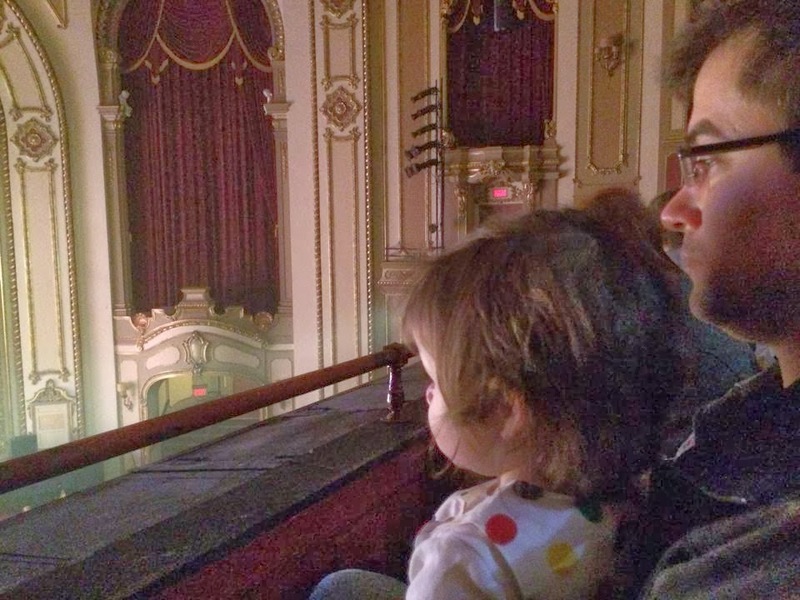 It was her very first time in a real theater watching a stage show - she was mesmerized! And it was the perfect occasion to wear her polka dotted Grover dress! 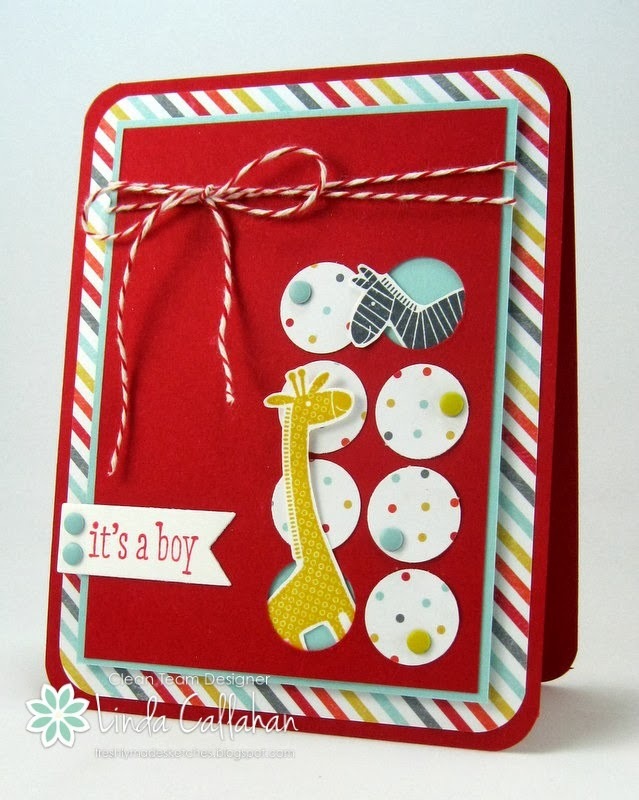 I love the red and white polka dotted inspiration from Fusion this week! Stencil Me In For the Next Class! 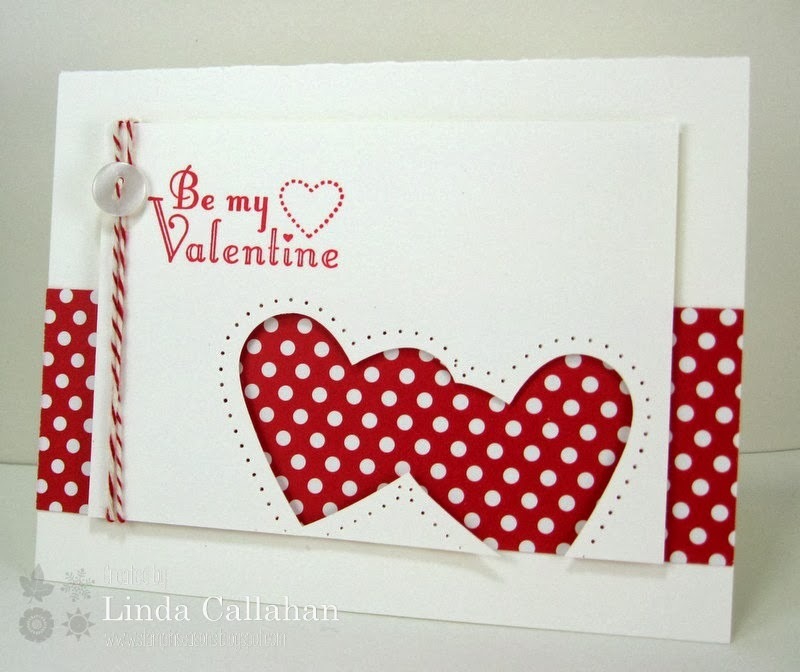 This card was entered in Chupa's Case Study Challenge 176 and is a sample in my Creative Crew Gallery as well.